Question: Is This a Photo of Bella Hadid or Jennifer Lawrence? The image you see above is from a Dior ad campaign. Let us remind you that two of the label's very high-profile spokesmodels are Bella Hadid and Jennifer Lawrence. So here's our question: Who is the It girl in this photo? It's a question that stumped several members of the Byrdie edit team; our very own version of "The Dress" that divided the internet last year. At first glance, the hair makes it seem obvious: J.Law is blond, so it must be Bella. But we also can't forget that Lawrence has a history of dyeing her hair the same chocolatey-brown hue for different roles. So wait—is it her? And then, we have Jennifer Lawrence (back when she was a brunette. So, do you have a final guess? 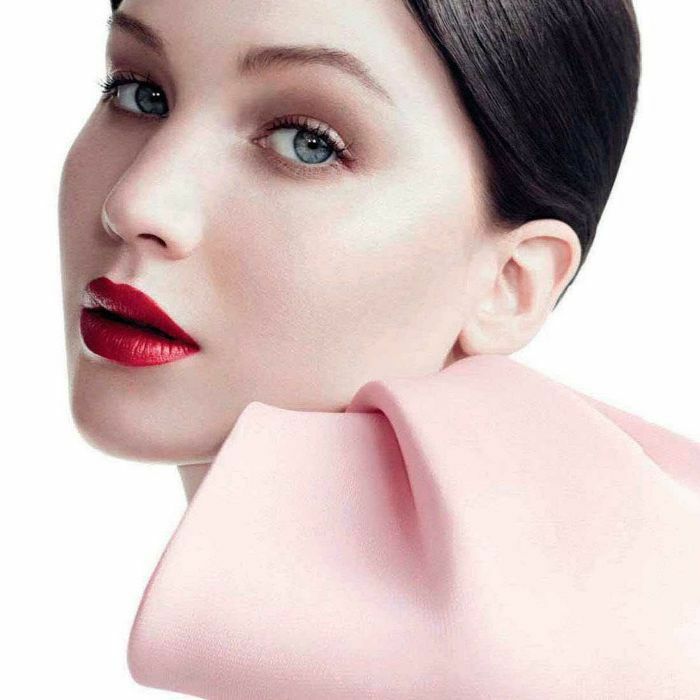 Believe it or not, these images were taken for a Miss Dior campaign back in 2012 when J.Law was still moonlighting as Katniss Everdeen (hence the dark hair). But even if you guessed correctly, it doesn't change the fact that these two are eerily on-point doppelgängers. Who happen to model for the same French fashion house. And who both happen to be natural blondes. This is how conspiracy theories are born, yes? Did you guess correctly? Tell us in the comments below!